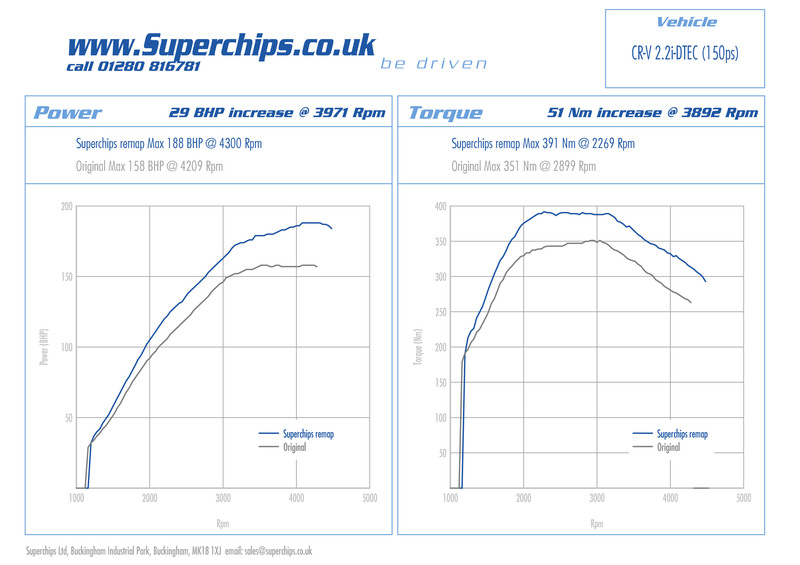 Superchips Ltd has always been ready to respond to the large demand for Ford tuning products in the UK and its latest Bluefin release – a high performance ECU remap for the popular and stylish petrol engined Mk7 120 PS 1.6-litre Ford Fiesta Zetec S – is no exception. The Superchips ECU remap features settings which have been optimised through a mixture of dyno tuning and real world road testing, enabling Superchips to extract an additional 10 bhp at 5986 rpm from the Fiesta’s 1.6-litre Ti-VCT twin independent cam timing engine, with torque increasing by 13 Nm at 4390rpm. 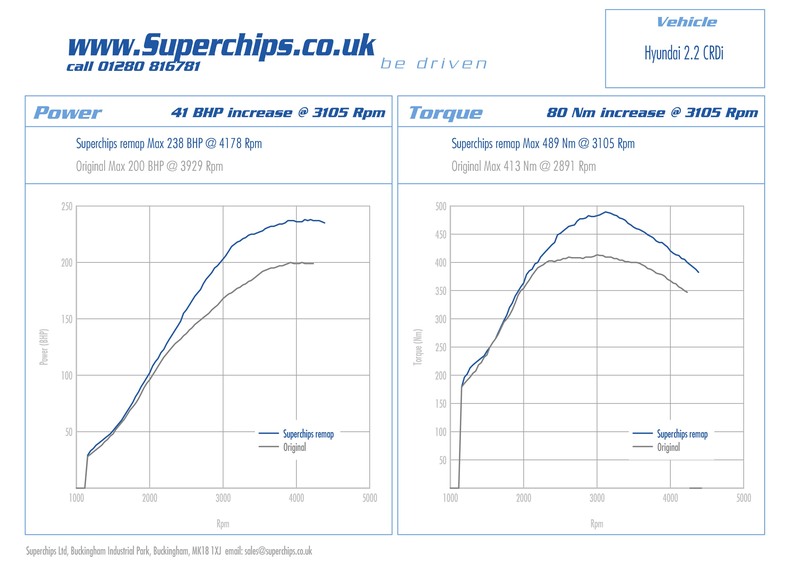 With useful performance gains from 2500 rpm right the way to the 6750 rpm rev limiter, the Superchips conversion makes the Fiesta Zetec S feel more exciting, sportier and more responsive right through the rev range, making everyday driving more pleasurable. At a time of record motoring costs, the Superchips upgrade is designed to work with either 95 or 98 octane fuel and if driven in a like for like manner with the standard car, the Fiesta Zetec S’s 48 mpg combined fuel economy will be unaffected. And thanks to Superchips’ market leading Bluefin plug ‘n’ go handset, it’s never been easier for Mk7 Ford Fiesta Zetec S owners to enjoy the extra performance and excitement of a Superchips ECU remap. 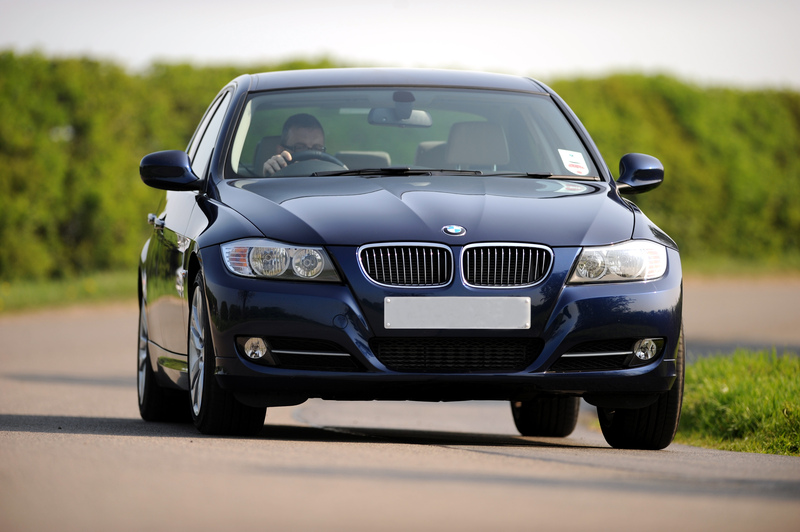 No technical skills are required as Superchips’ customers plug the Bluefin handset into the Fiesta’s OBDII diagnostic port and then follow the simple on-screen instructions, a process which takes a matter of minutes. 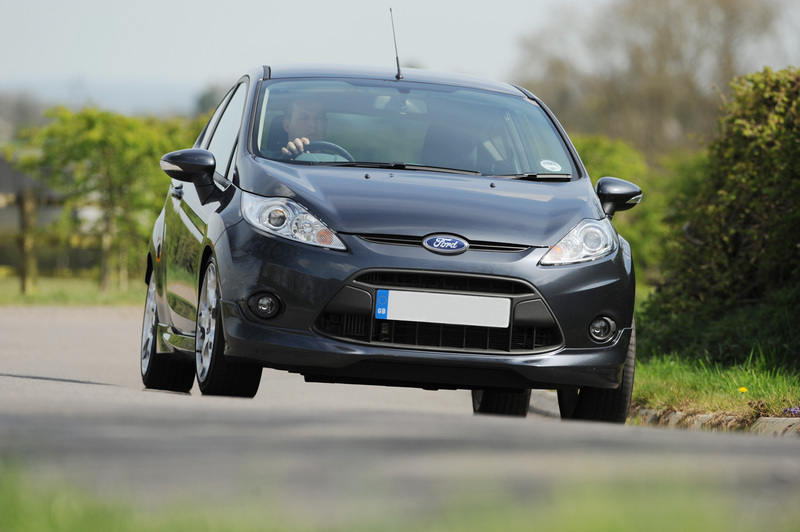 As part of this process, the original factory Fiesta Zetec S ECU map settings are stored within the Bluefin handset for future use, which means converting the car back to standard is a swift and simple ‘plug and go’ DIY task. Superchips Ltd, the world leader in performance ECU remapping has released an upgrade for the January 2010 onwards 194 bhp Hyundai Santa Fe 2.2 CRDi using the Bosch EDC17 engine management system. Careful analysis of the Santa Fe’s ECU and engine characteristics by Superchips’ technicians have resulted in a high performance remap that achieves an impressive power gain of 41bhp at 3105rpm. On the road the Superchips ECU remap makes the Hyundai Santa Fe 2.2 CRDi both easier and faster to drive, thanks to an 80Nm torque increase at just 3105 rpm, translating into safer overtaking, more relaxed cruising and superior towing abilities. If driven in a ‘like for like’ manner the Superchips equipped Hyundai Santa Fe 2.2 CRDi will retain standard levels of fuel economy – if driven carefully fuel economy can improve by up to 7%. Priced at £455.00 inclusive of installation and VAT @ 20% please contact Superchips Ltd on 01280 816781 or email sales@superchips.co.uk for more details. We are pleased to announce the release of a Superchips ECU remap for the Honda CR-V 2.2 i-DTEC 150PS. We achieve a maximum power gain of 29 bhp at 3971rpm and torque of 51 Nm at 3892rpm, as proven in the power curves below. Suitable for both manual and automatic versions of the 2.2i-DTEC Honda CR-V produced from 1st December 2009 onwards using the Bosch EDC17 engine management system, the U.K RRP for this vehicle is £455.00 inclusive of VAT and installation.